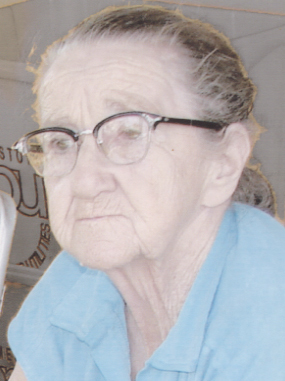 Betty J. Houghwot, 91, of Jamestown, passed away Jan. 3, 2018. She was the widow of Merle Houghwot and had a large family of grandchildren, nieces and nephews, as well as a son and daughter. A memorial gathering will be held Saturday, Sept. 1, from 1-5 p.m. in the large pavilion at Allen Park, where there will be boxes of family photographs to look through. Hot dogs and hamburgers will be provided, please bring a dish to pass.